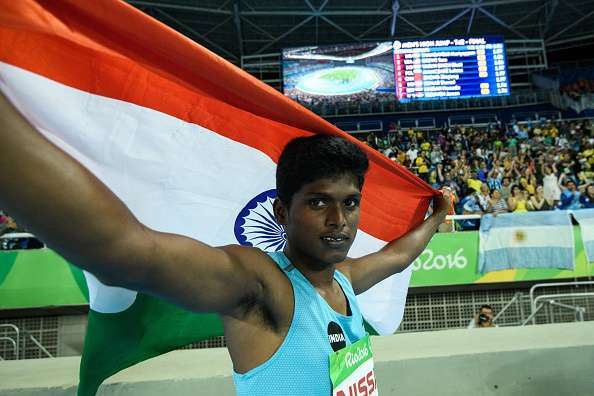 On the 10th, India’s Mariyappan Thangavelu created history by winning the gold medal at the men’s T42 High Jump event at the Rio Paralympics 2016 while fellow countrymen Varun Singh Bhati brought more laurels for the country by winning the Bronze Medal in the same event. Here's a podcast which the did earlier in the week on the Indian Paralympics contingent and the Rio Paralympics 2016. Credits for the interview goes to Sportskeeda.